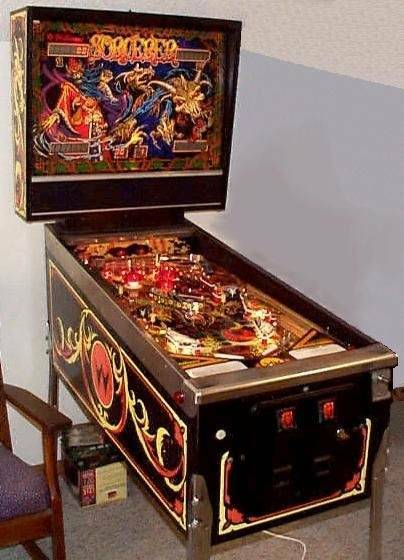 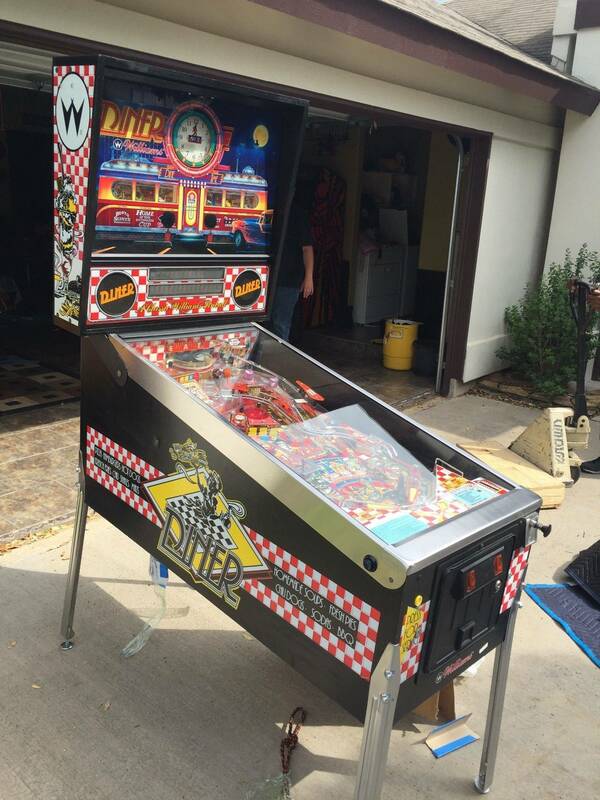 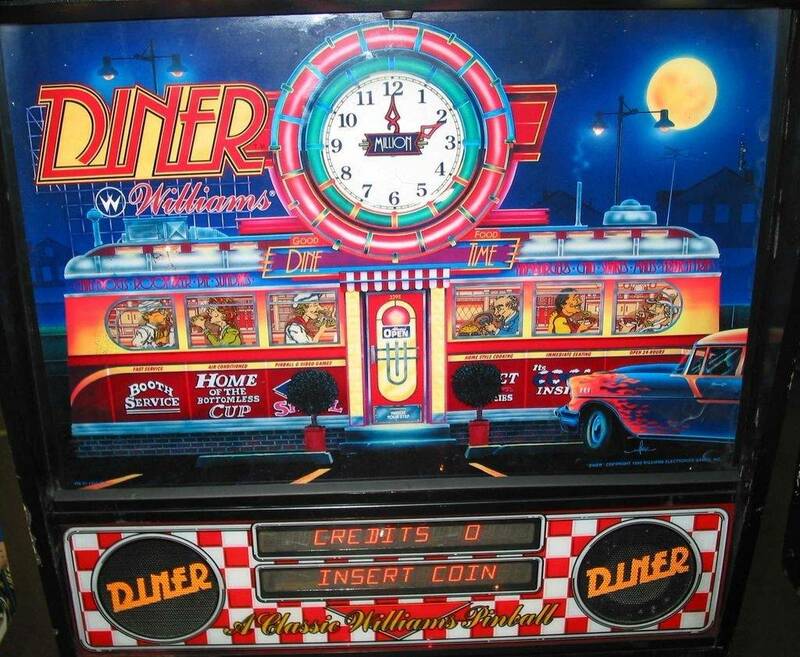 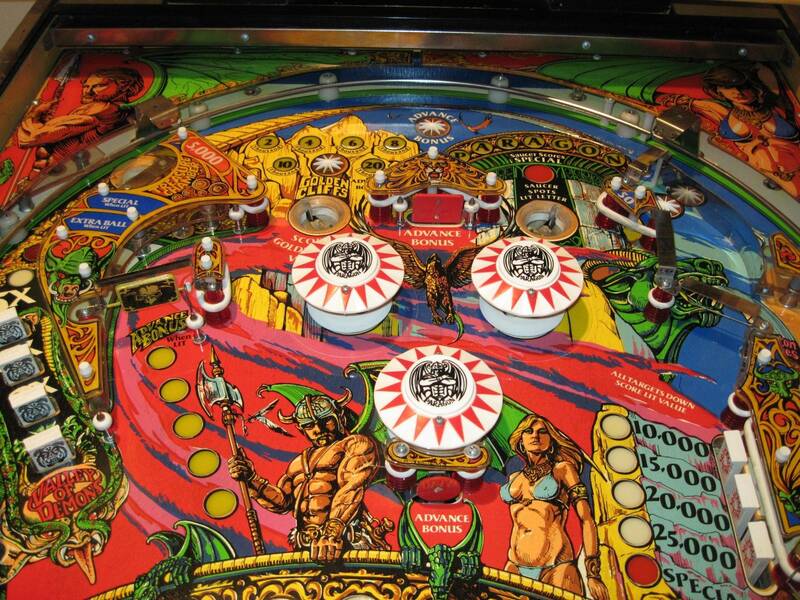 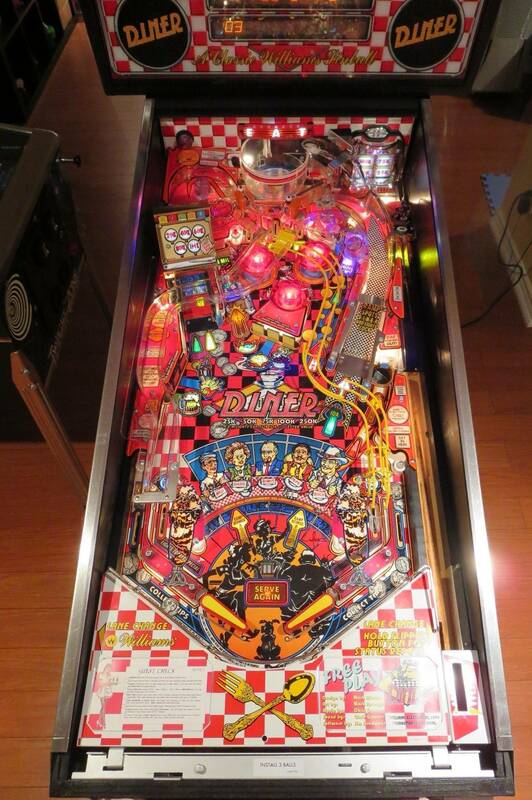 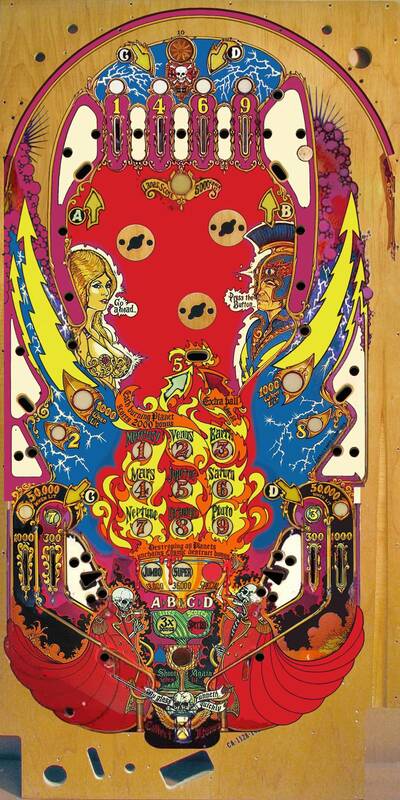 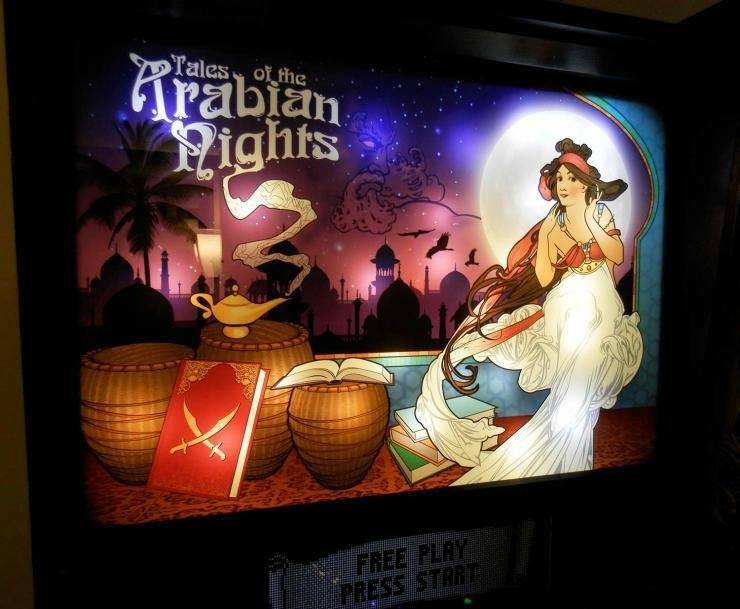 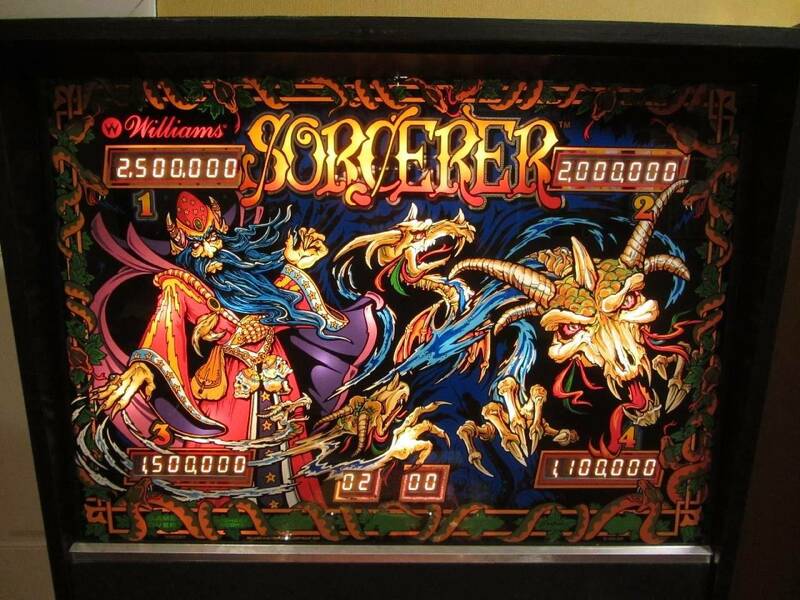 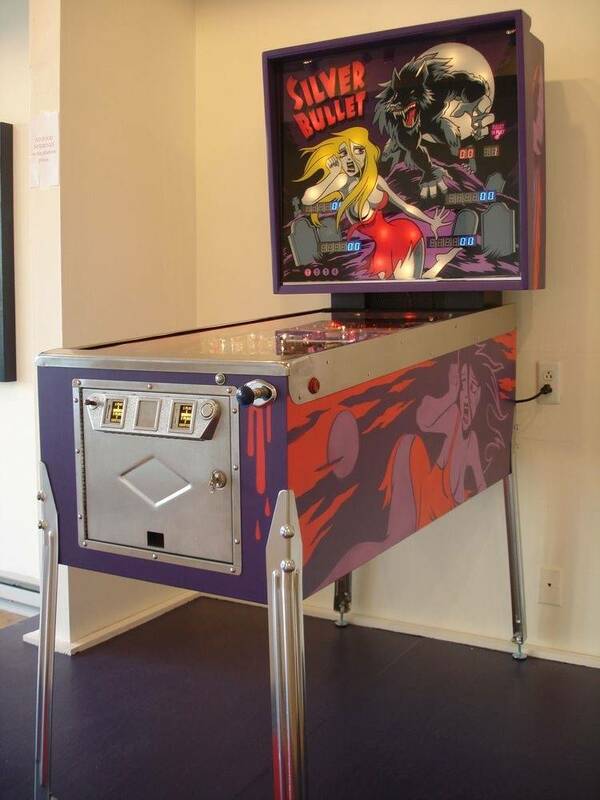 » Forum » All Pinball » What do you think is the best looking pinball machine? 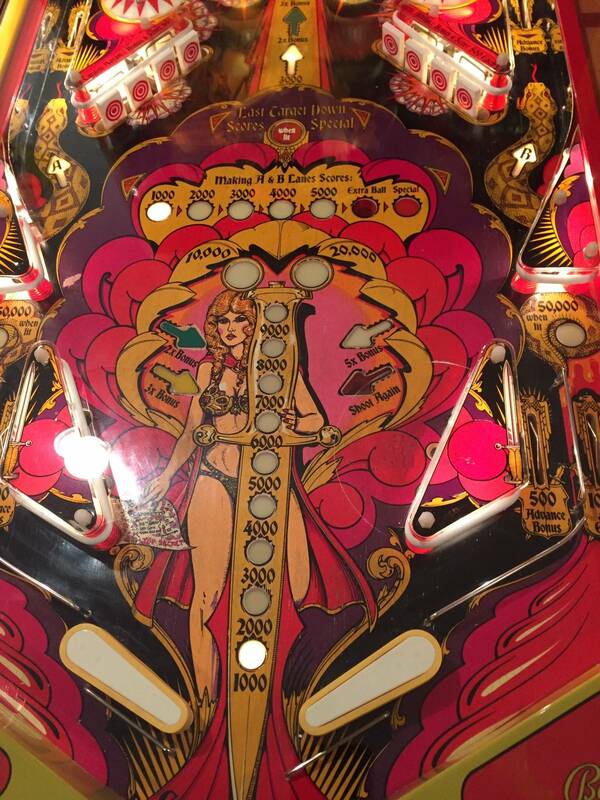 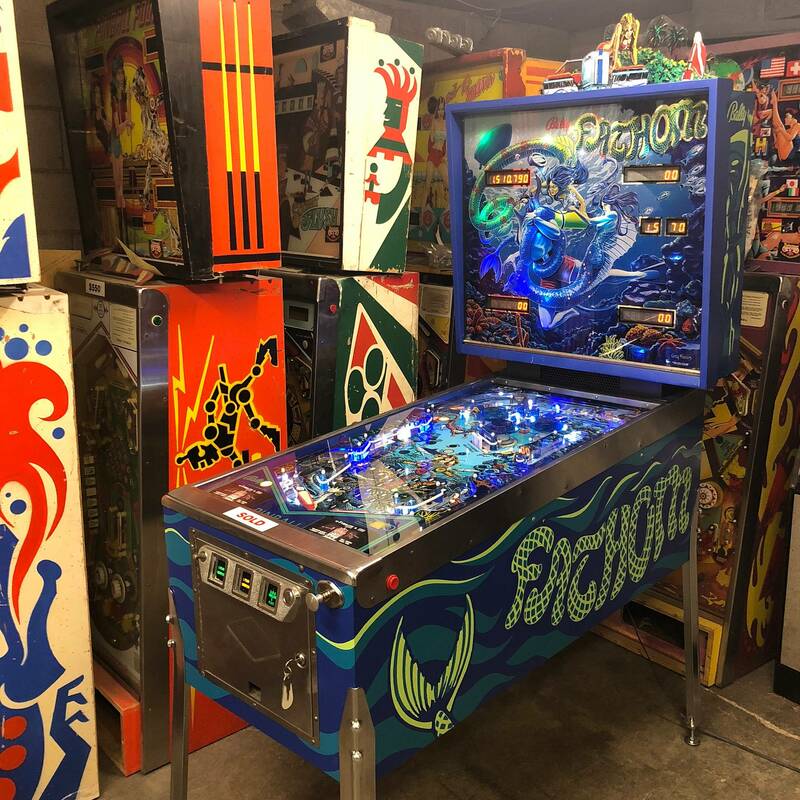 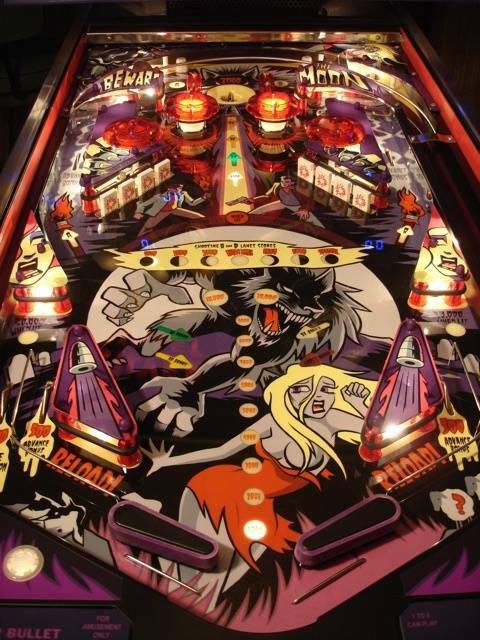 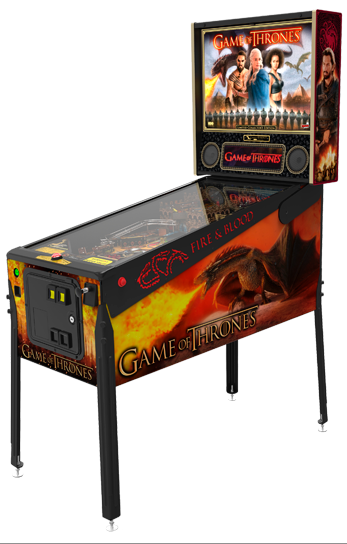 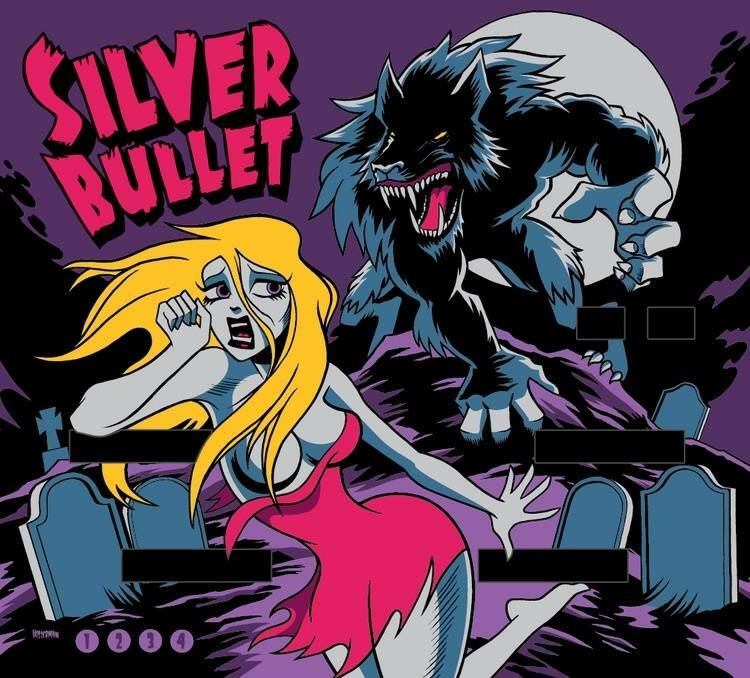 » What do you think is the best looking pinball machine? 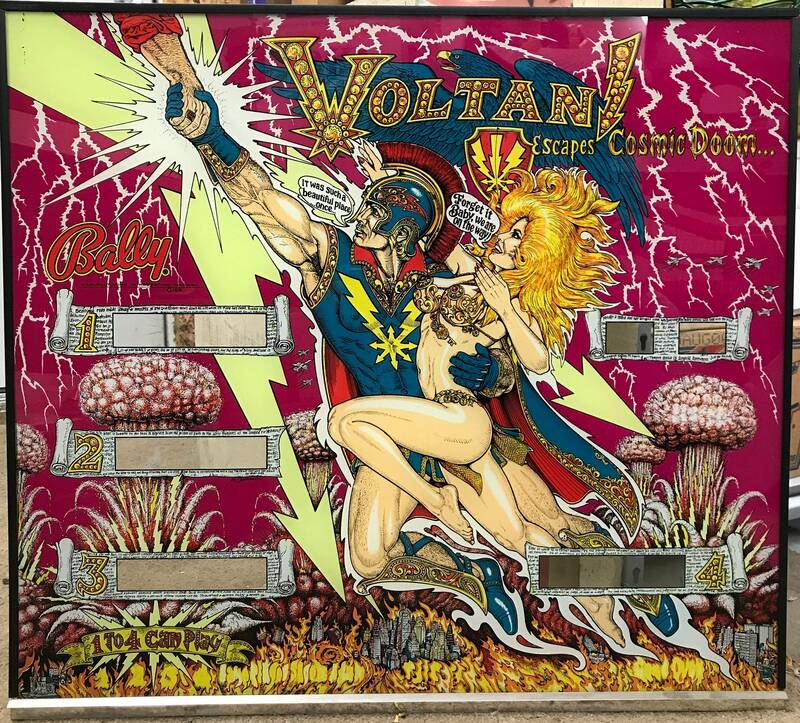 What do you think is the best looking pinball machine? 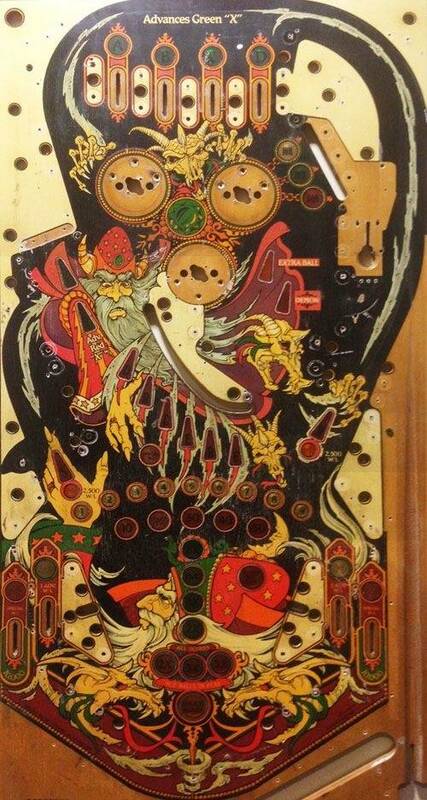 Fathom and Paragon hands down have the best art packages.